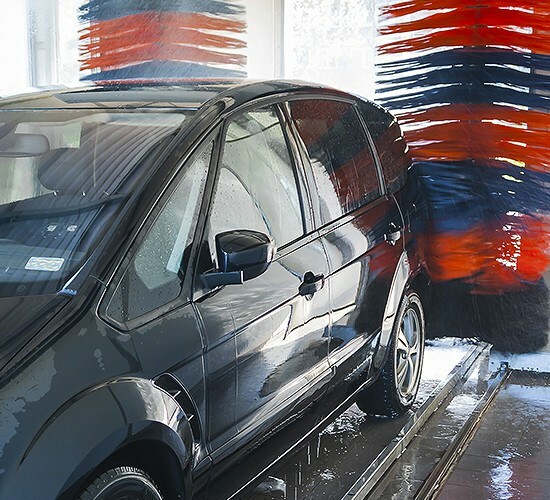 Join our Jiffy Lube Wash Club! 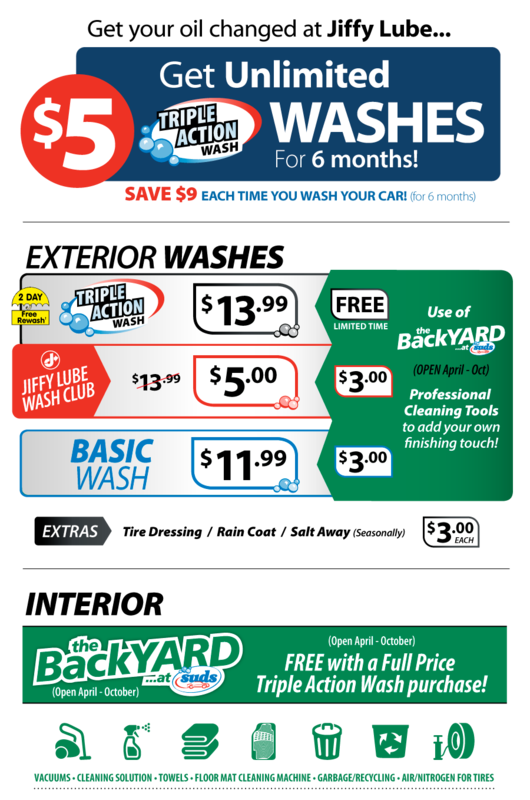 Get UNLIMITED $5 Triple Action washes for 6 months with your oil change at Jiffy Lube! Great for ANY occasion! Purchase online or in-store for a quick and convenient gift that can be used at both Suds and Jiffy Lube! Everyone LOVES gift cards!"